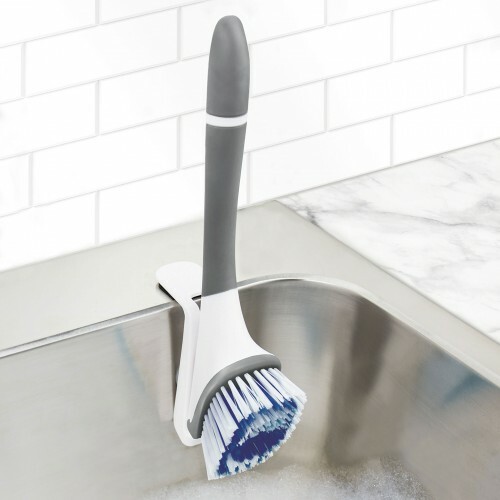 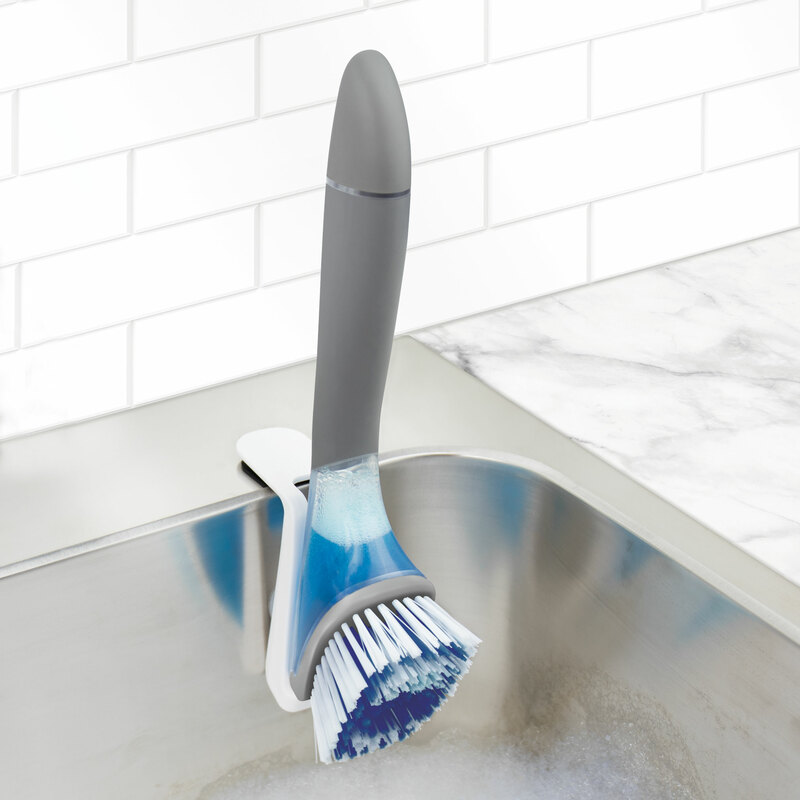 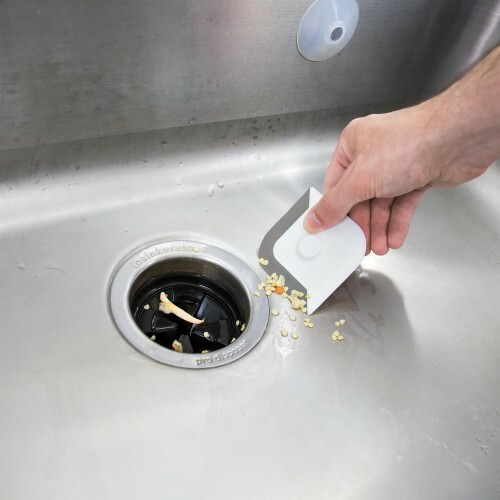 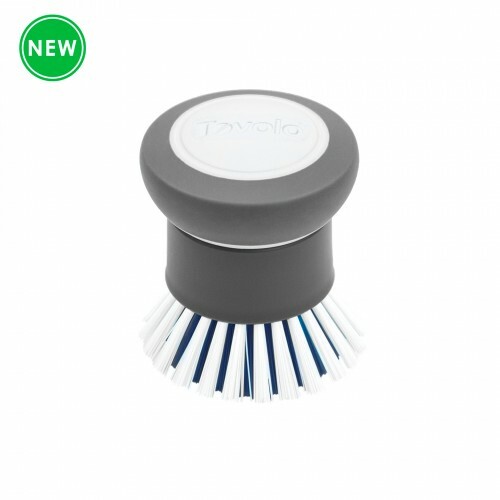 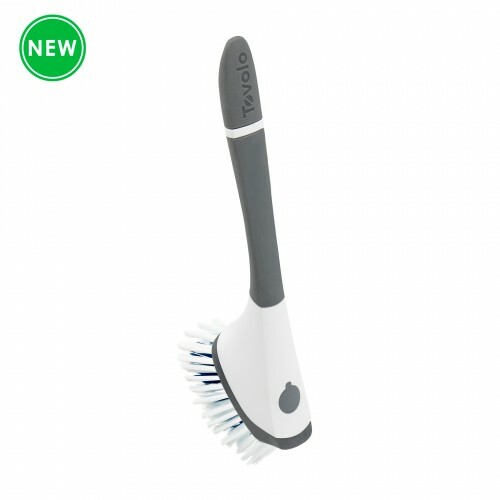 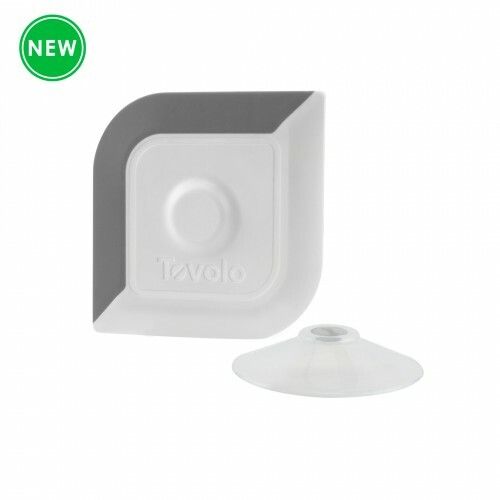 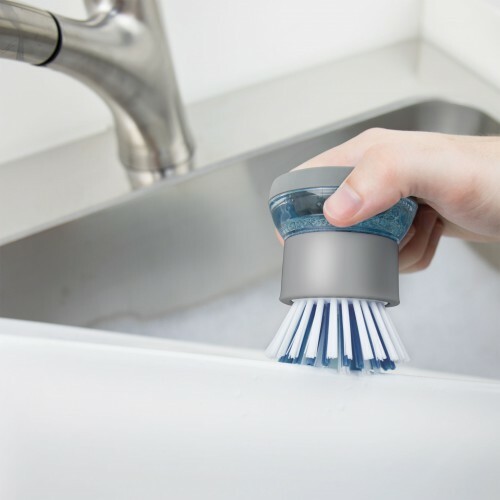 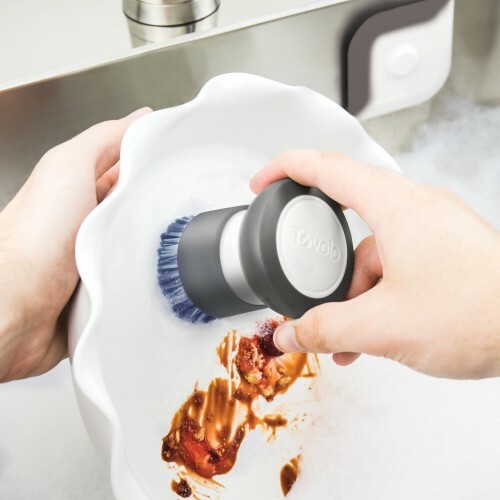 Extend the life of your Tovolo Dish Brush. 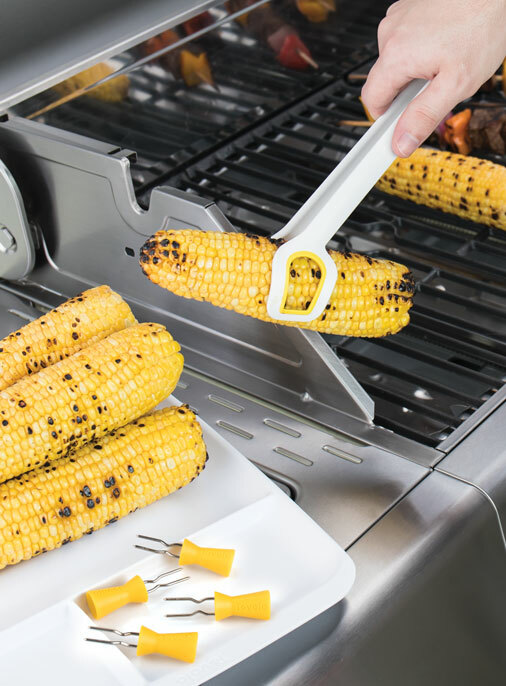 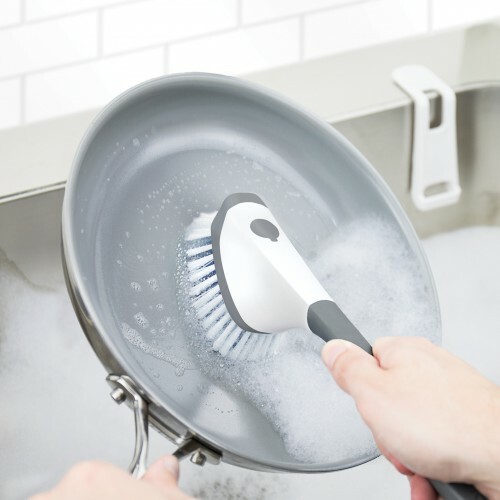 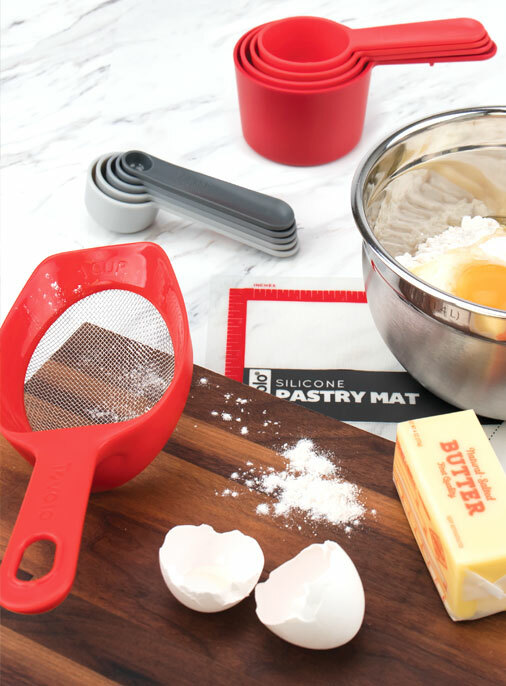 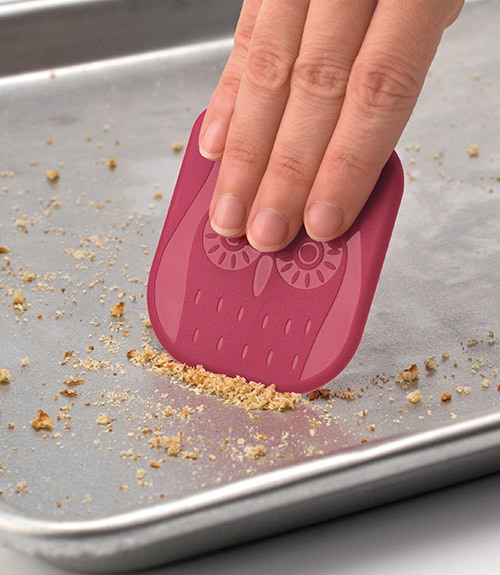 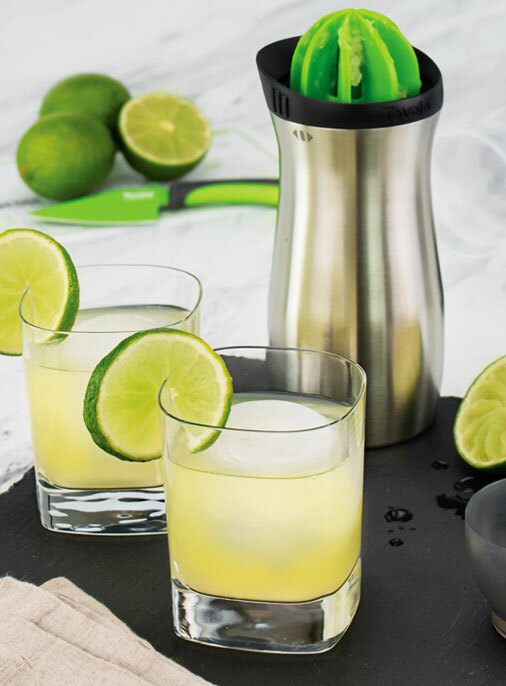 Durable nylon bristles remove baked-on food and grease from plates, frying pans and more while a built-in pan scraper helps tackle even the most stuck-on messes. 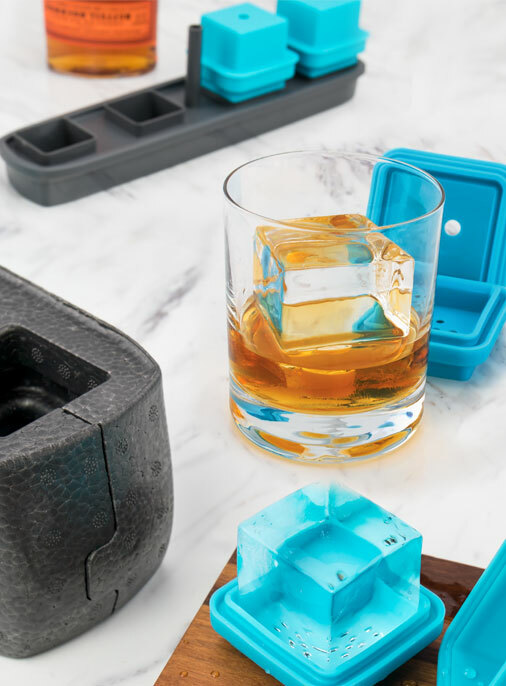 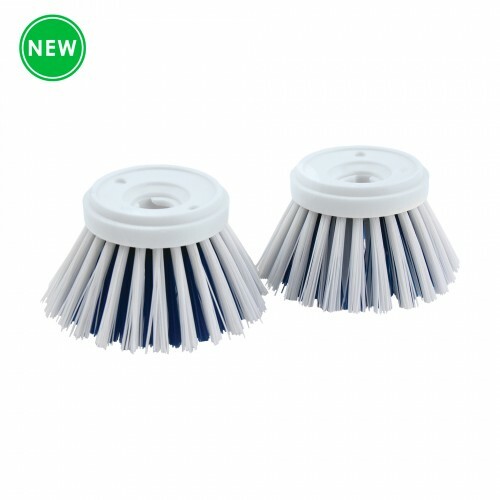 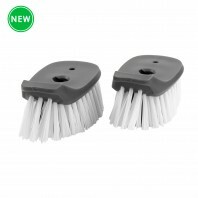 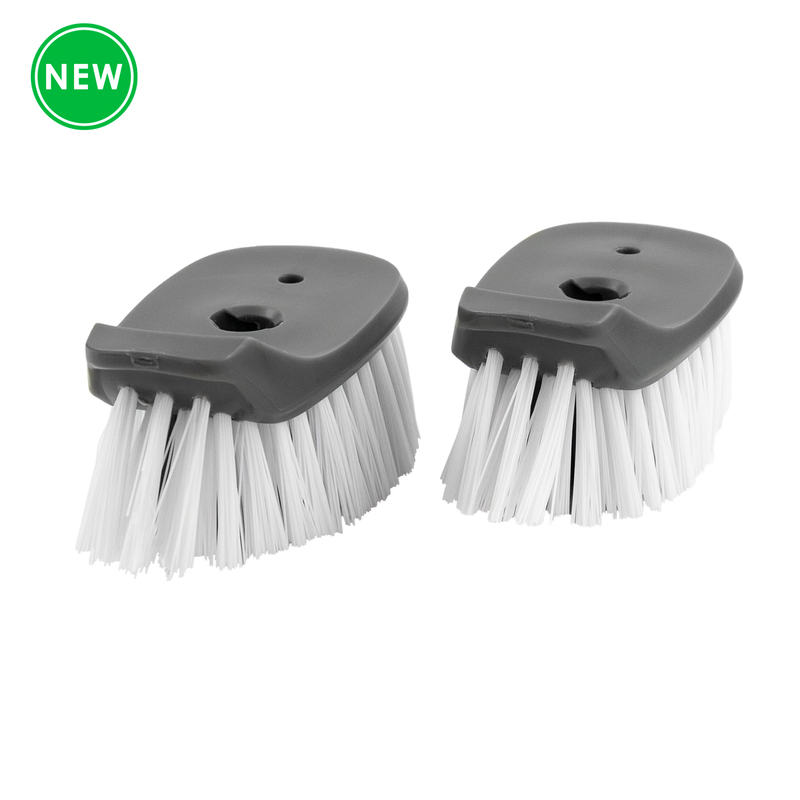 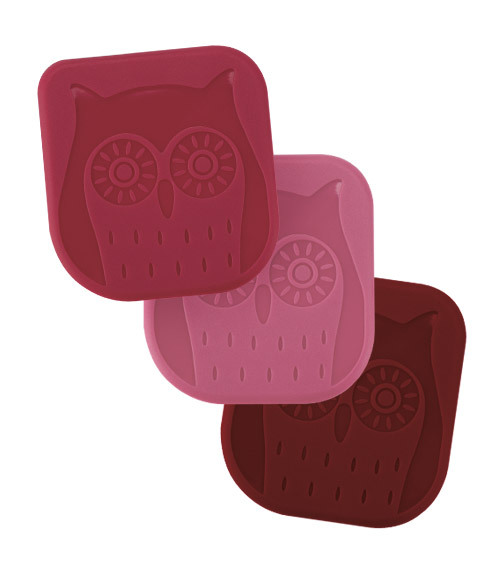 Set of 2 replacement brush heads pair with the Magnetic Soap Dispensing Dish Brush (sold separately).